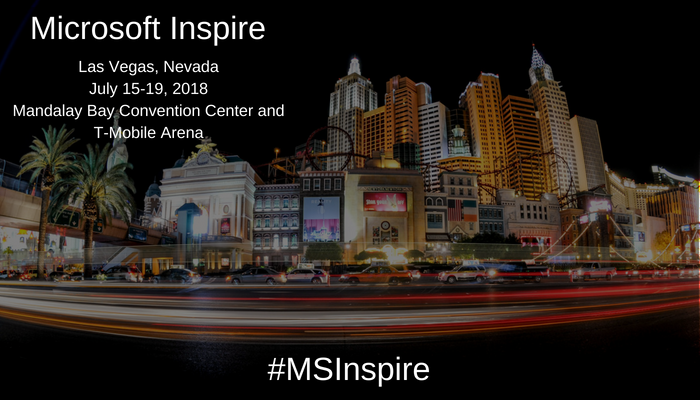 The preview version launch of Sharepoint 2019 in the previous week left the public with a taste of innovation in their mouths and left them yearning for more. The launch exhibited a couple of additional features which were promised earlier and a word to wait for more. The same was reflected in the update by Bill Baer, the senior technical manager who said that the launch was just the beginning. The launch did not follow suit with the launches of Sharepoint 2016 and 2013 and spared the ruckus, which can be contributed to one reason that the updates are usually better versions of the already existing features, which is a Microsoft trend. Bill also mentioned that although 2019 will open new and modern features for the intuitive as well as the familiar user, people should not expect something extravagant as it is much similar to the core 2016 version. 1: SharePoint Home Page: Allowing users for easily finding and accessing SharePoint sites within the organizations, including news from these and other suggested sites. This feature also allows the user to create sites from the home page if the administrator has enabled the ability to do so. 2: Lists and Libraries: Containing modern experiences for lists and libraries in team sites which bring the experience at par with SharePoint Online. This feature has been optimized for most common tasks such as moving files and pinning documents, adding files to links, applying filters and the like. 3: New Team, Site Pages: Communication pages which offer a platform for sharing news, displaying stories or broadcasting messages to other people. The new hero web part enables a display of upto five items including images, links and texts to focus on important content. 4: New Pages: Built using web parts, the new pages can be customized as per user needs. Adding documents, embedding videos, site activities, Yammer feeds, using Excel, PowerPoint and other Office tools are namely some features that would be enabled in these pages. 5: Modern Search Experience: Coming with an experience which helps them with common search results and updates the results once they start typing. The search results page in SharePoint 2019 shows compelling overview of search results which are grouped by type. 6: Lists: Providing individuals and teams the flexibility to access, share and collaborate around structured data and to bring information from others into SharePoint, business processes will be getting a huge support with this added feature. This feature simplifies the user experience in creating, curetting and interacting with information. 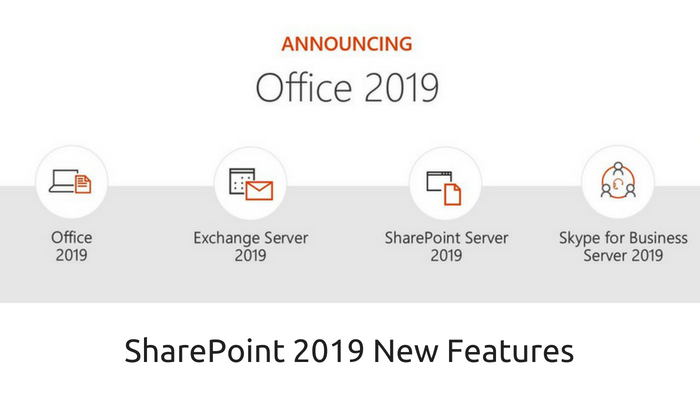 In addition to the discussed features, also there were a couple of features in the previous versions that will not be seen in SharePoint 2019 which are the Aggregate Newsfeed, Custom Help, SharePoint Designer 2013, Multi-Tenancy, Visio Services and Code- based sandbox solutions.